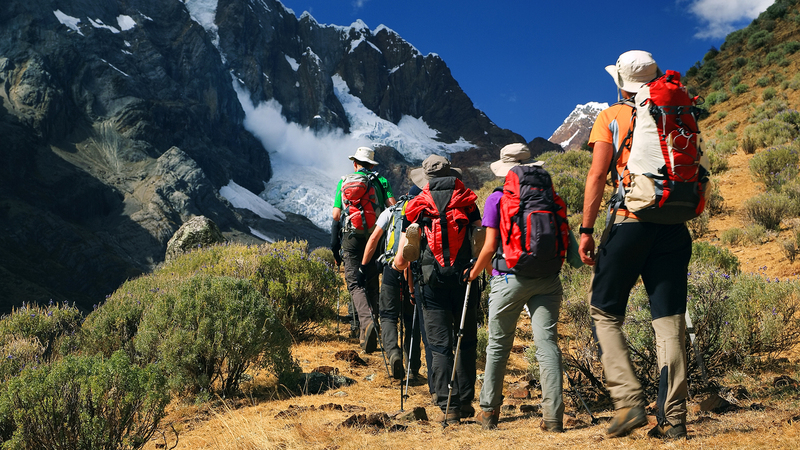 The Inca Trail is a life changing journey undertaken by thousands of travelers every year. This free downloadable guide is an opportunity to learn from the experts with years of experience planning the Inca Trail trek for hundreds of hikers. The guide includes: things to think about when budgeting, best time of year to hike, how to physically prepare and much more. Save endless hours of researching on your own, download this free guide today!